Our expertise means we consistently achieve plant up-times of 95% across the 9 plants we operate. An operations team of over 40 skilled engineers, technicians and operators ensures we achieve this high level of efficiency. Our in-house biology team are constantly monitoring feedstocks, samples of digester contents, and digestate outputs, maximising the efficiency of the digestion process. 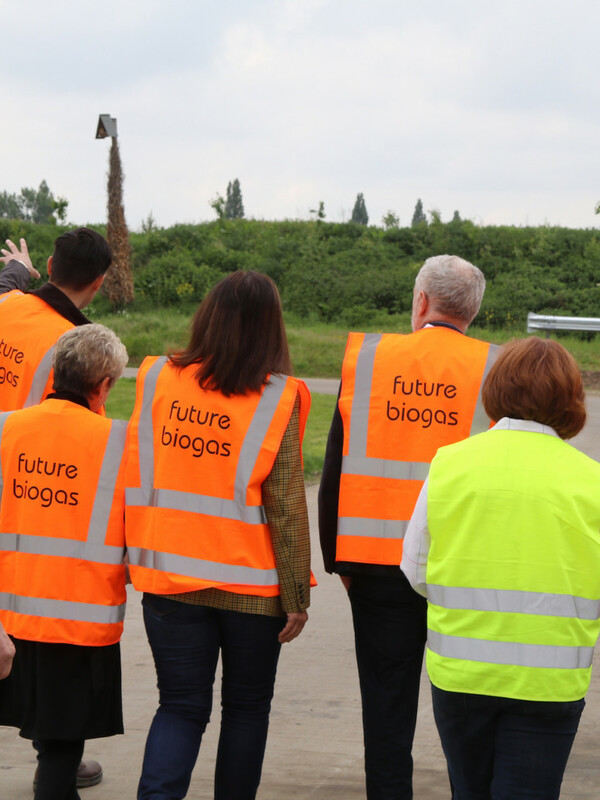 The health, safety and welfare of our people and everyone involved in our operations is of primary importance to Future Biogas. We have a commitment to ensure that it is safe to work throughout our organisation. Sound environmental practice is key to all we do. We consistently review our environmental targets and update our methodology in line with advances in technology and the latest learnings of environmental science. Future Biogas is proud to develop people. You can find out more about our apprenticeships in the We Care section. High quality feedstocks are vital to an efficient and productive AD plant and our expert farming team prides itself on building and nurturing good relationships with our growers, founded on trust and best practice, so that feedstocks of optimum quality are produced. 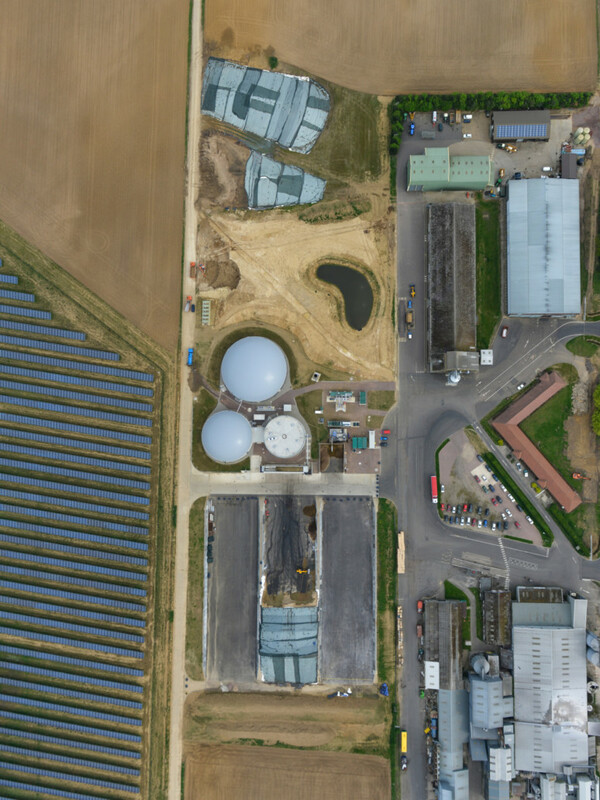 Anaerobic Digestion also provides numerous benefits to the farming community. It allows farmers to grow valuable break crops and by providing another income stream for growers it takes the volatility out of farming. It also encourages sustainable crop rotation which has numerous benefits from weed suppression to pest control to soil conditioning. This in turn means improved and more profitable crop yields in future years. The Economizer is a turn key solution for the AD industry. The technology reduces reliance on crop feedstocks and allows utilisation of low value residue materials. This could allow AD plants to save several hundreds of thousands of pounds a year. Working as a feedstock pre-treatment system The Economizer uses a process of steam explosion to break down previously indigestible organic materials by removing the lignin coating. This means for the first time that materials such as straw, husks, shells, wood waste, reeds, biogas digestate and many animal manures can be used efficiently in the AD process. As a company producing green energy we take our commitment to the environment, our people and the wider community very seriously. We believe that biodiversity on and around all of our plans should be higher than before the site was developed. 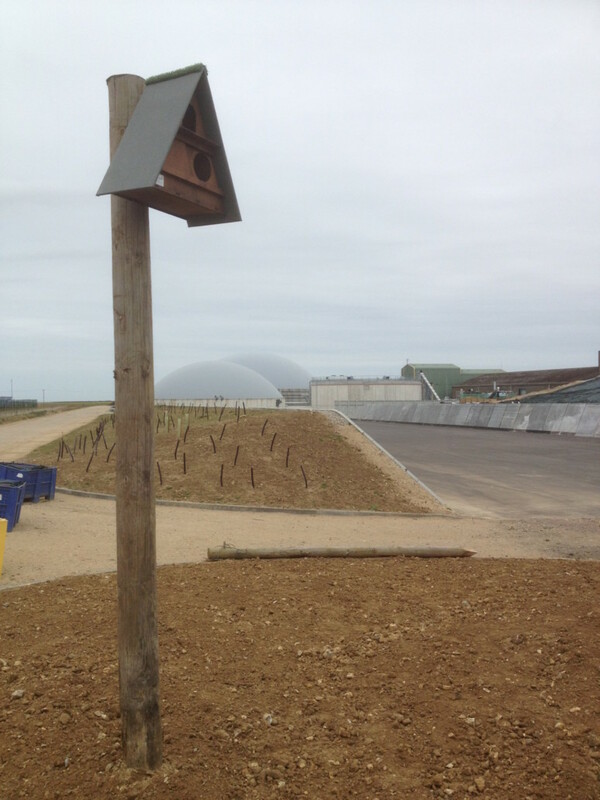 Each of our plants has a policy of positive biodiversity management and by planting native species we work to encourage birds, bees and wildlife key to the area. We place great importance on training and equipping our people for the future. We aim to add to the skill sets of all our operators and engineers with a combination of targeted training and regular meetings to share best practice.